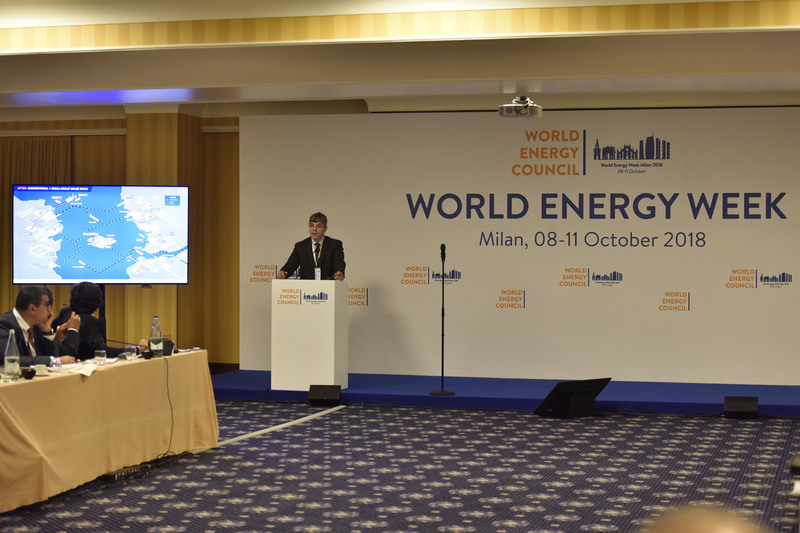 From 8 to 11 October 2018, the World Energy Week 2018 (World Energy Council’s annual gathering of global energy leaders) was held in Milan, Italy. 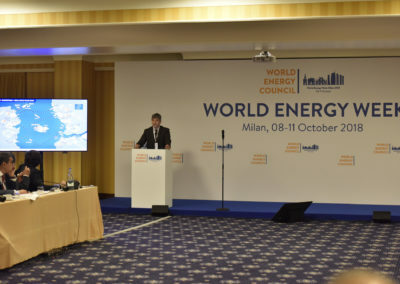 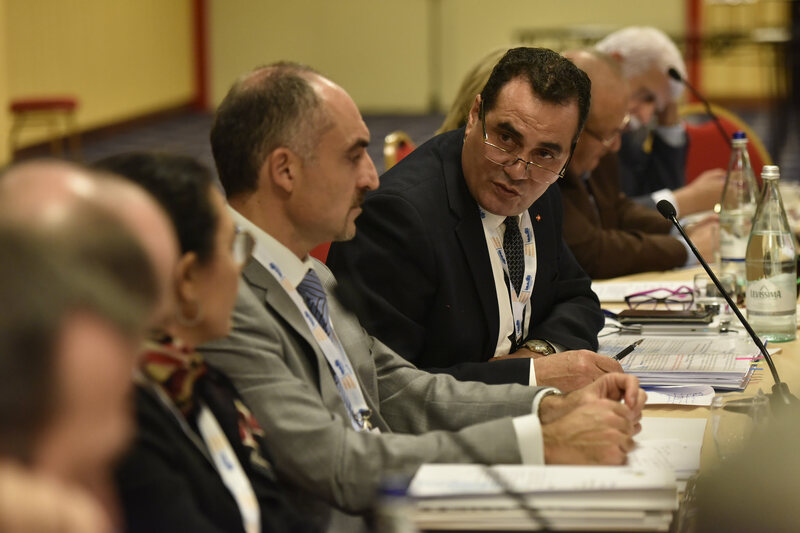 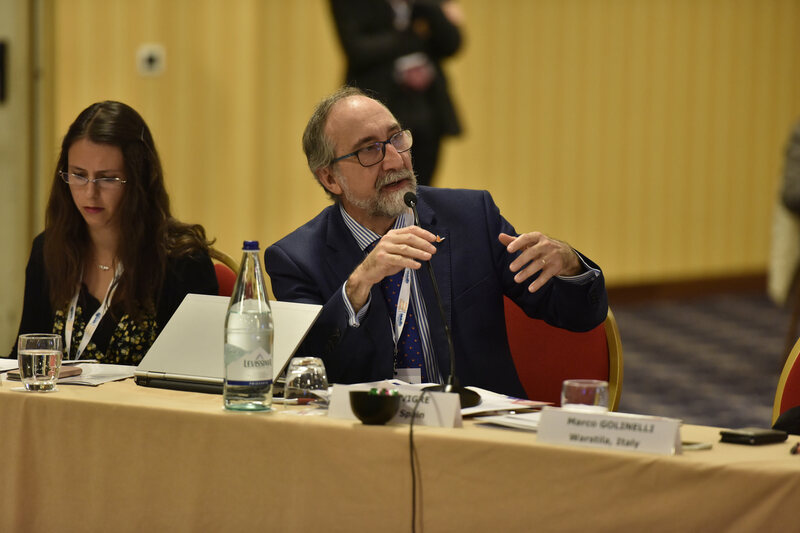 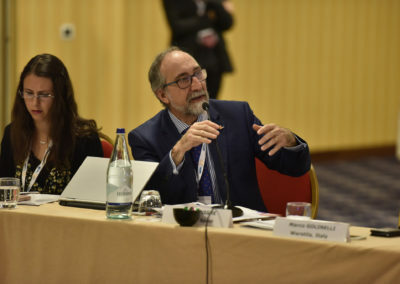 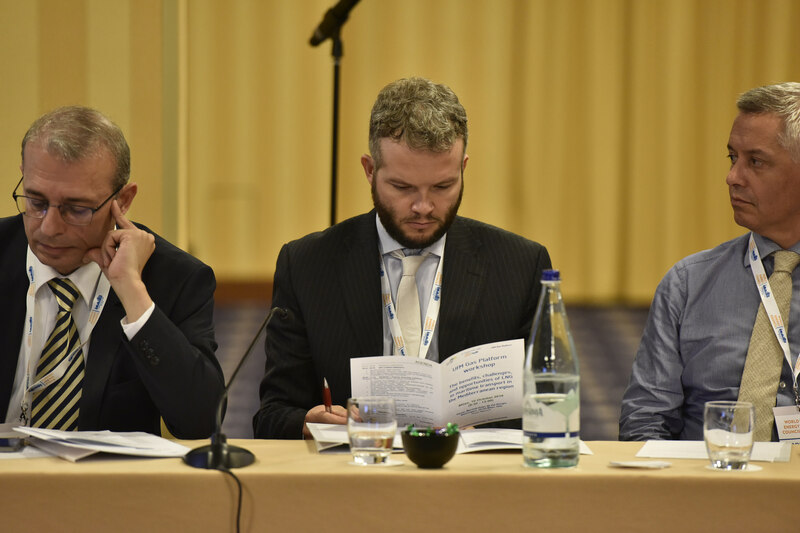 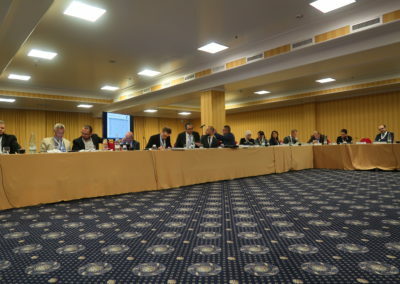 On this occasion, the UfM Gas Platform Secretariat organized, in cooperation with the World Energy Council and with the support of the European Commission, a side event on “The benefits, challenges, and opportunities of LNG in maritime transport in the Mediterranean region”. 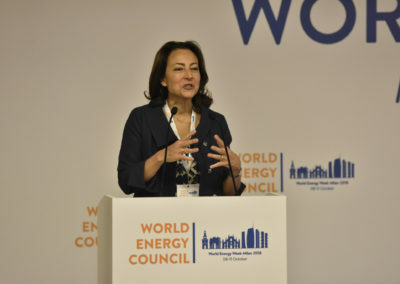 The event took place on 10 October 2018. 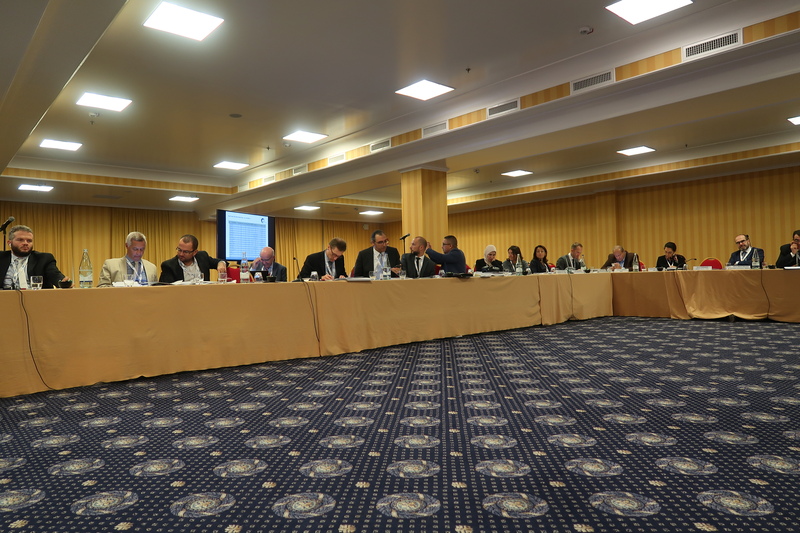 Around 30 delegates from institutions and the industry from both shores of the Mediterranean Sea participated to the success of this workshop. Indeed, the International Maritime Organisation’s global sulphur cap regulation, which reduces the sulphur content in bunker fuel to 0.5%, will enter into force in January 2020. 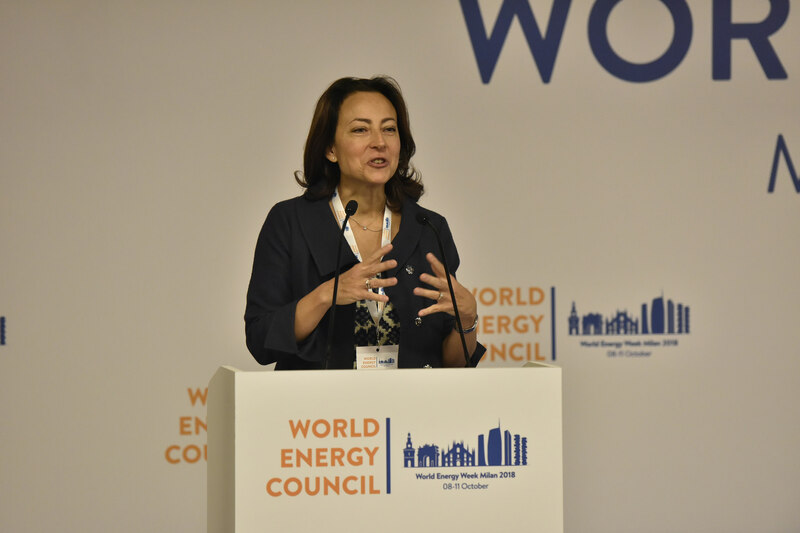 Driven by both environmental and economic benefits and attractiveness, there is growing interest in and building momentum for LNG as a cleaner, scalable and economic alternative marine fuel. 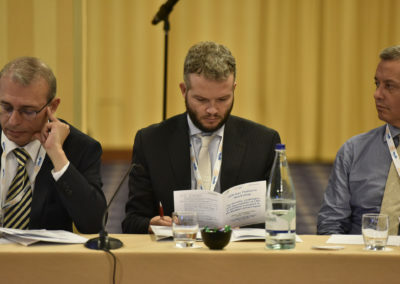 In this context, the UfM Gas Platform side event was an occasion to learn more about this new regulation, the impacts at the Euro-Med level, the benefits the Mediterranean region could draw from a higher level of environmental protection and to hear the voice of different sectors on the key benefits, barriers and uncertainties, as well as future development perspectives for the use of LNG in maritime transport in the Mediterranean region.